Motorcycles in 1916 were much more affordable to most Americans than a car was. And the addition of a sidecar to the motorcycle increased the carrying capacity. 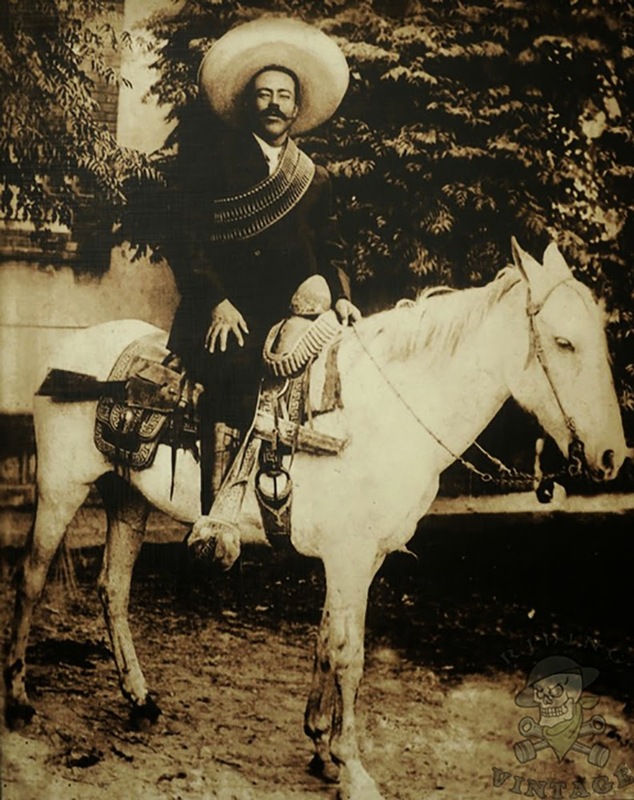 When the US Army was unable to catch Mexican bandit Pancho Villa while raiding US border towns in Texas they asked Harley-Davidson for motorcycles to help track down and catch him. Harley sent them thirty-five motorcycles. 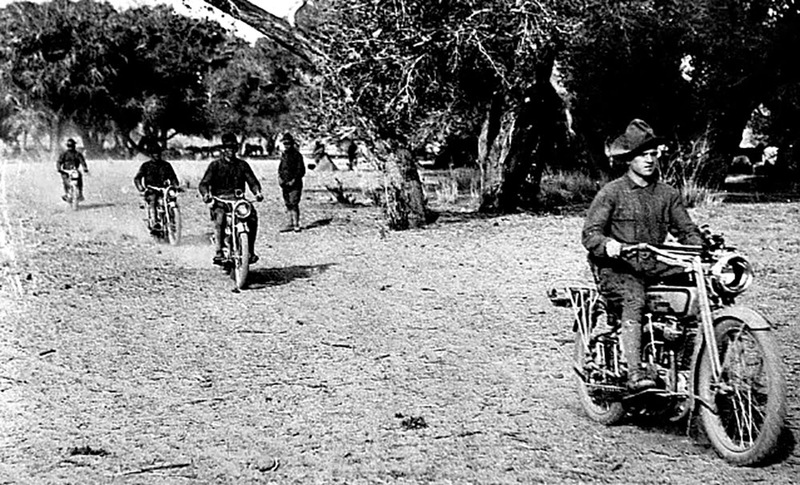 While they did not help the Army catch Pancho Villa the Army realized the value of Harley-Davidson motorcycles to the military. 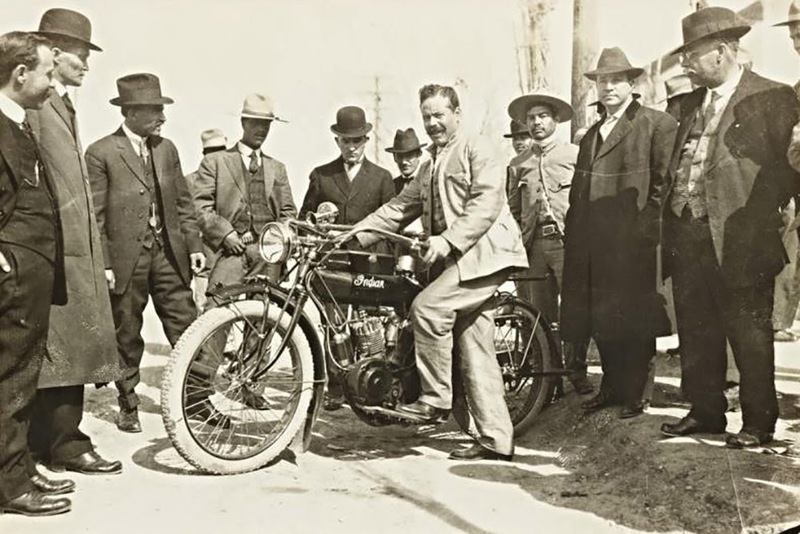 The big news for 1916 Harley motorcycles was the introduction of the single-pedal, rear stroke starter on several of the new motorcycles (including the 1916 Harley Model C single and Twin). The gas tanks now featured rounded edges and wider forks. This was also the first year Harley started using the year of manufacture stamped on the engine cases in the prefix. In 1916 and only 1916 Harley built an experimental Model 16-GC – a sidecar gun carriage for military use. It featured a special platform for a Colt machine gun. Harley also offered the 16-AC ammunition car and 16-SC sidecar chassis with stretcher assembly. 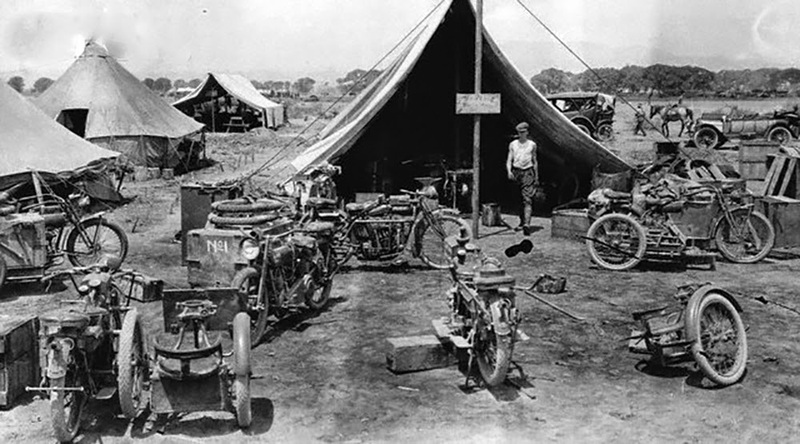 Harley-Davidson launched The Enthusiast magazine in 1916 and sold copies for a nickel. And in racing news Harley mounted Red Parkhurst set a new 24-hour solo record at Sheepshead Bay, New York at 1,452 miles. Otto Walker and Carl Lutgens set the 24-hour sidecar record at 1,158 miles.